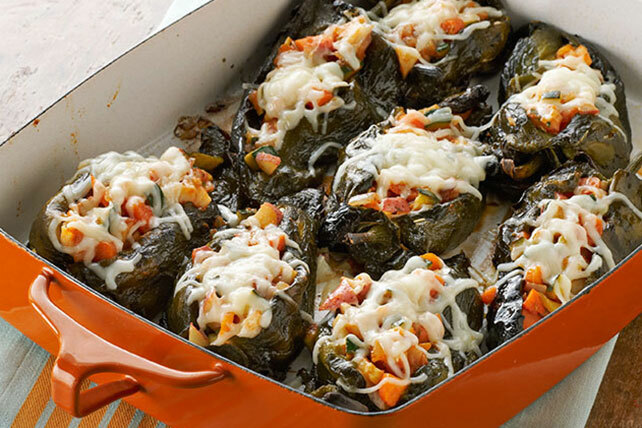 Fill your kitchen with the flavorful aroma of Mexican cuisine with delicious chile relleno recipes! 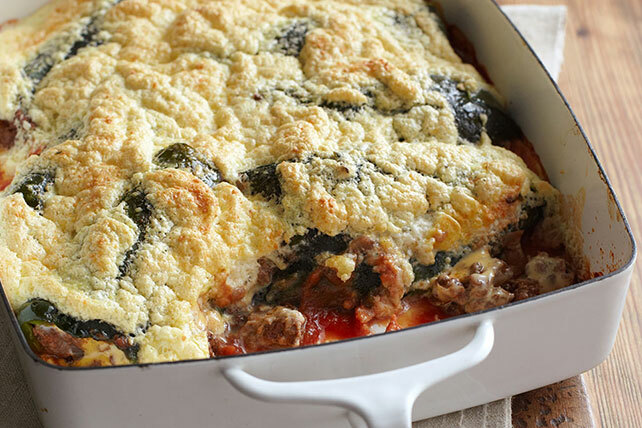 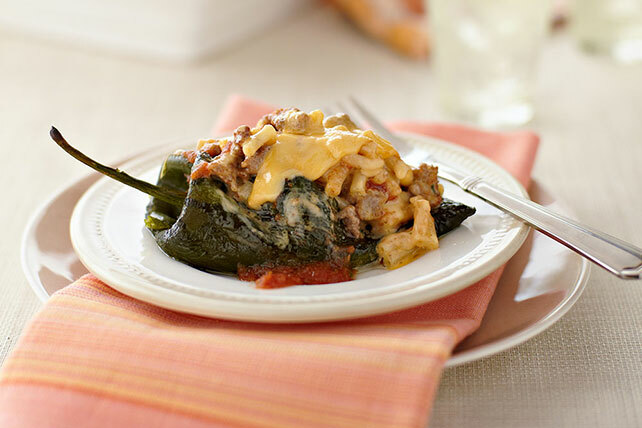 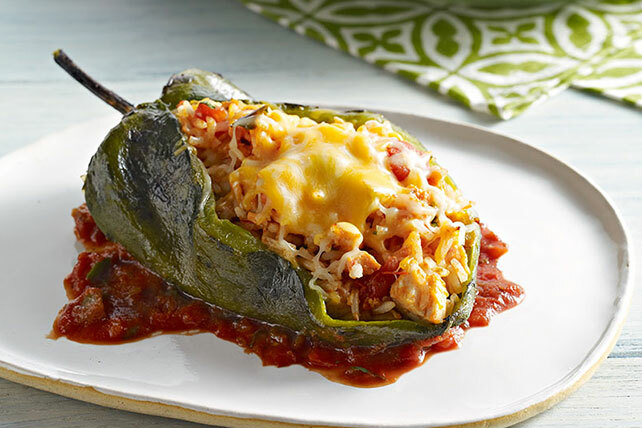 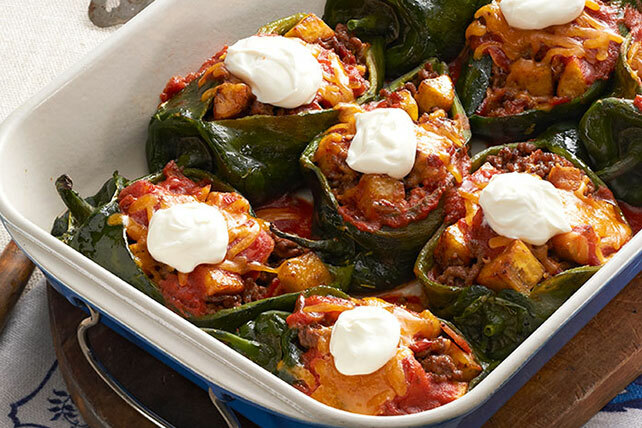 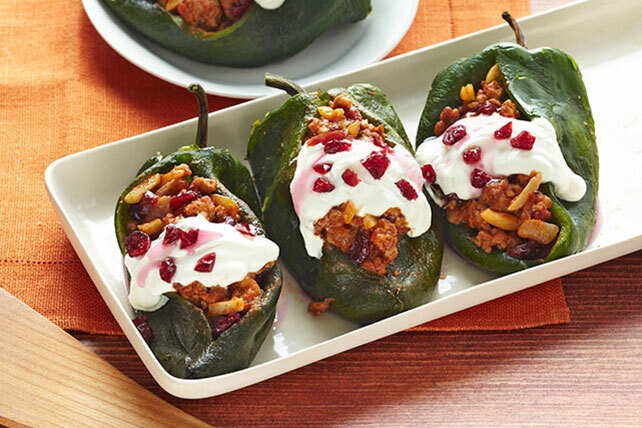 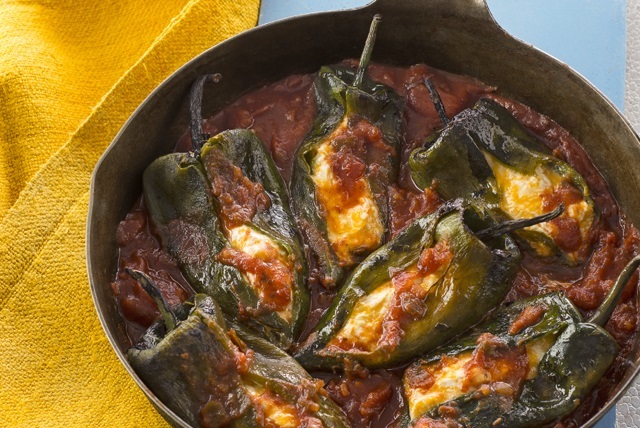 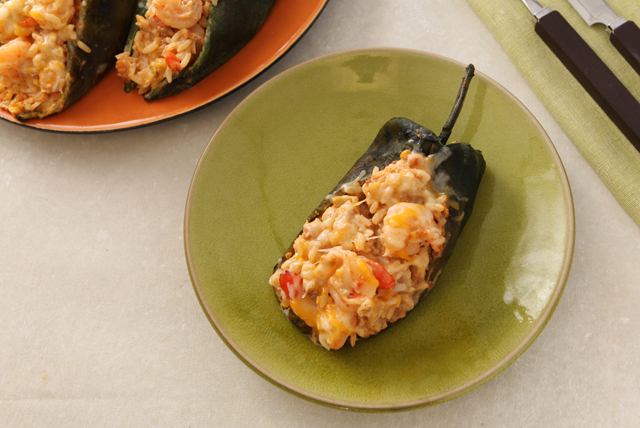 From super cheesy stuffed peppers to spicy chile rellenos-style chicken bakes, this collection has the best chile relleno recipes for you and your family to enjoy at dinnertime. 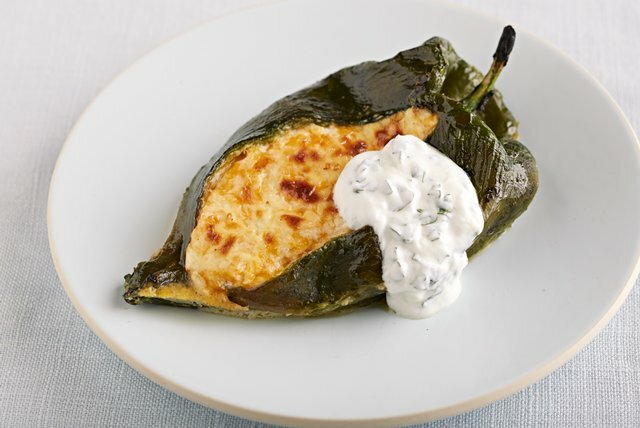 If you like these chile rellenos recipes, you might also enjoy our Mexican recipes, 15-minute dinner recipes and enchiladas recipes.